The International Union of Marine Insurance (IUMI) has elected Richard Turner, European director for global risk solutions at RSA Insurance Group, as its president. Following the organisation’s annual meeting in Cape Town, South Africa, Turner, who has worked in and with the global marine industry for 35 years, was chosen to serve a four-year term. He was the sole candidate put forward by the nominating committee last month. Turner was a member of IUMI’s executive committee from 2011 to 2015, and was previously a member of the nominating committee. 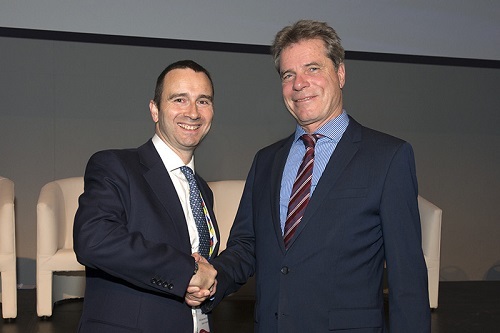 Turner succeeds Dieter Berg, who completed his four-year presidency of IUMI on September 19.